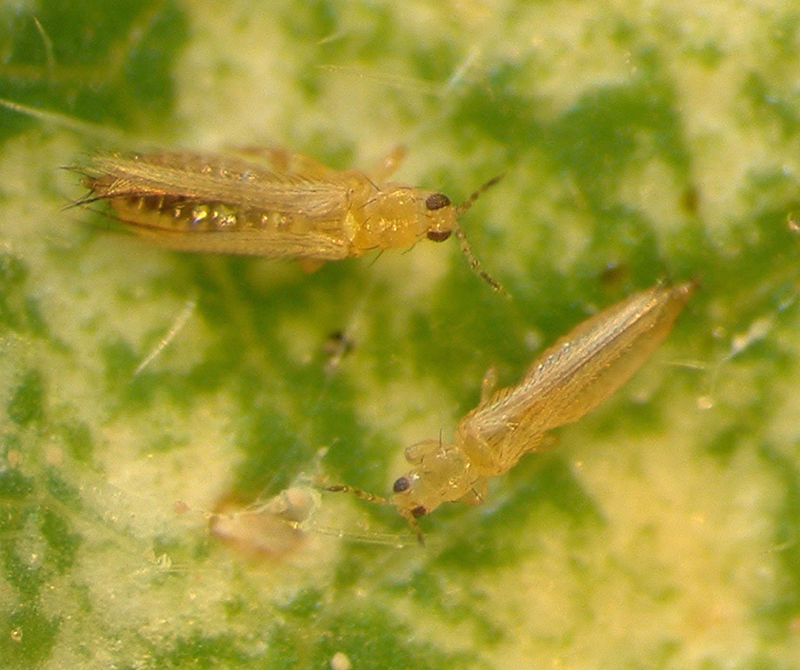 Pesticides are often used to control western flower thrips (Frankliniella occidentalis) in horticultural crops. However, western flower thrips is regarded to be a 'pesticide-induced problem', having developed resistance to pesticides from different chemical classes. Often the first sign that western flower thrips is present in a crop is the failure of insecticide to control thrips. Some western flower thrips are resistant to only one or two chemicals, some are resistant to many. Western flower thrips is very difficult to control with pesticides because pupae are present in the soil, eggs are inserted into the plant tissue, and larvae and adults hide within flowers and in leaf crevices where pesticide penetration is poor. Western flower thrips has a high reproductive rate and a life cycle that is almost continuous, particularly in greenhouses. All life stages can be found year-round. In Western Australia, populations tend to peak in spring (mid-late October) and autumn (March-May). A female lives for 30 to 45 days and can produce 150 to 300 eggs during her lifetime. 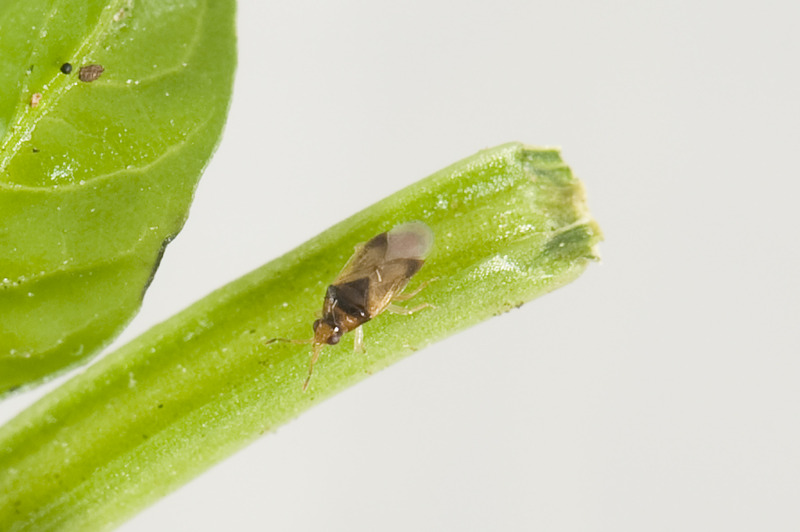 Western flower thrips has developed resistance to pesticides in all major chemical classes. In Australia these include synthetic pyrethroids, organophosphates, carbamates, and the newer, narrow-spectrum pesticides such as spinosad. When populations develop resistance to one or more pesticides, this usually has a negative impact on Integrated Pest Management (IPM) programs that have chemical control as one of the components. Management to prevent or delay the development of resistance is necessary for increasing the chances of effective chemical control.